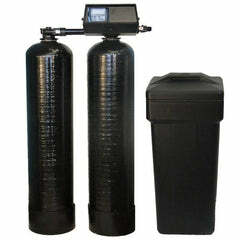 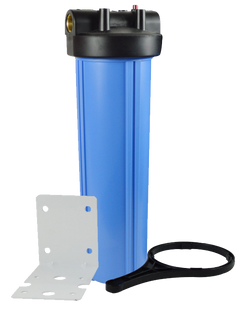 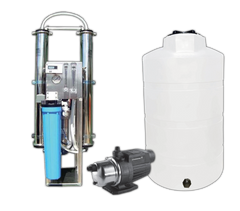 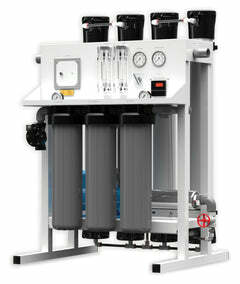 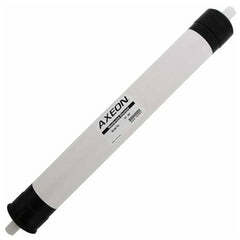 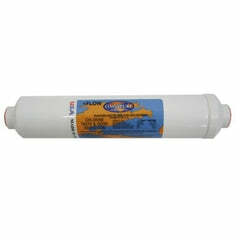 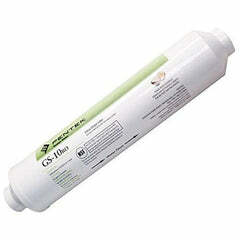 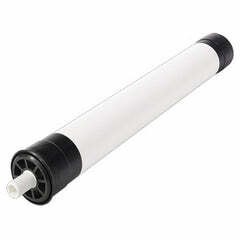 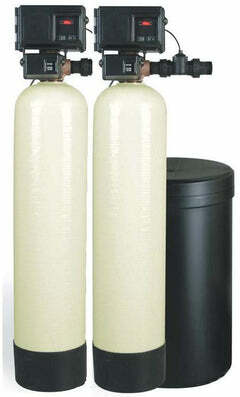 Big Blue Carbon Block Water Filter 4.5" X 10"
Big Blue Carbon Block Water Filters offer superior performing carbon block filter that reduces unwanted tastes, odor, and chlorine. 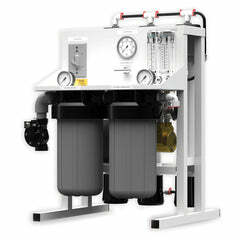 The capacity to hold dirt is also excellent. 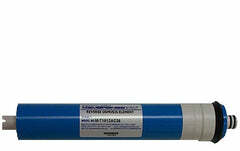 Fits standard 4.5" X 10 inch Big Blue style housings. 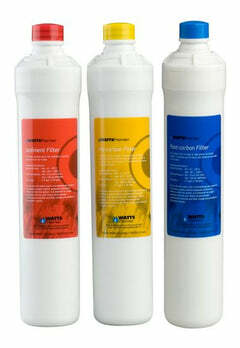 These Big Blue filter cartridges are a great economical value and should be changed every 4-6 months depending on your water quality.